The month of December brings the holiday season and warm thoughts of family, friends and community. I would like to say “Thank You” and wish you and yours a “Blessed Holiday Season” with all the best in the New Year! Winter officially arrives this month. Trimming or pruning of some of your trees and shrubs can be done now. Resist the urge to cut back everything. Most perennials benefit from adding a layer of mulch or dead leaves. Keep your ornamental grasses up until mid-March. Plants get “chapped lips” too. Cold, dry winter winds and bright winter sun make our skin chapped and unhealthy. Those winds have a devastatingly similar effect on your plants too. No wonder your evergreens don’t look so great come spring. This drying effect is called desiccation. To fight desiccation, choose the right plants for windy, dry areas. Make sure to water your evergreens well through early December, before the ground freezes. Mulch your plants for winter to retain soil moisture as well as soil temperature. 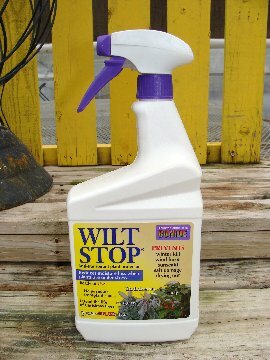 Use an anti-desiccant like Wilt Stop by Bonide. These products coat leaves and needles to slow down the loss of moisture. 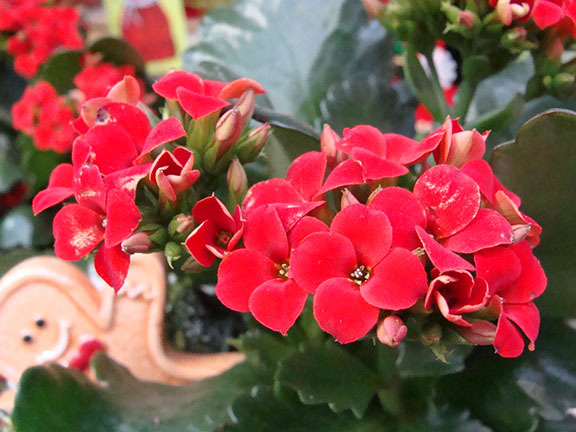 Here are a few tips on winter houseplant care. Flowering plants need at least half a day of direct sunlight. The ideal temperatures for foliage plants are 68-70 degrees during the day and slightly lower at night. Remember, windowsill locations are much colder during the winter and plants may need to be moved to prevent them from getting chilled. The amount of water and fertilizers the houseplants need declines during winter. Use caution when spreading salt or calcium on ice or snow packed walks or driveways. Salt can damage lawns and plantings, calcium is much safer to use. Be sure to designate areas to for piling snow from plowing in advance to prevent damage to trees, shrubs and lawns. Continue to feed our fine feathered friends and place heated birdbaths with fresh water out for them. 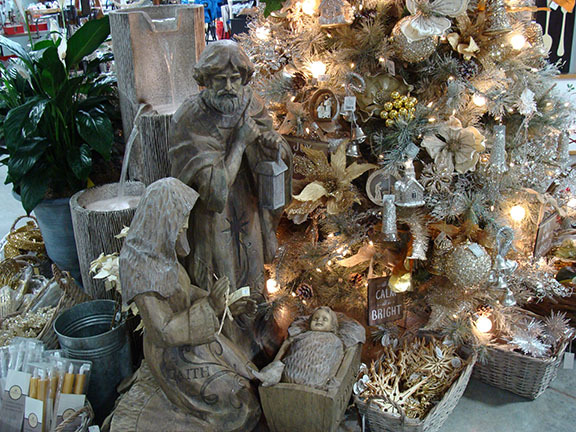 Again, I wish you and your family a very Blessed Christmas season. Let’s get to work on planning that beautiful garden scene for next year!